John Jacobson of Liverpool Speke Garston Handball club hopes the British Empire Medal he received in New Year’s Honours will highlight the work to develop handball in England. John began playing handball at school in the late 1960s and went on to represent, and captain, GB in the 1970s. He began coaching in 1972, and before founding Liverpool Speke Garston, he also formed Kirkby Handball club and Hope University Handball club. He still coaches twice a week at Speke Garston, and players he has coached have gone onto represent GB. John also promotes handball in the community. This has included work in local schools, fundraising and, for 20 years, regularly taking a team to Walton Prison to play inmates. He has also supported the development of new clubs in the North West. John has done all this as a volunteer. His hard work and commitment were recognised in 2010 when he was named 2010 North-West Unsung Sporting Hero as part of the BBC Sports Personality of the Year. In 2012 he was awarded the Merseyside Sporting Volunteer of the year at the Merseyside Sporting Champions. The same year also saw him receive the Be Inspired Champion of the Champions award for dedicated voluntary work in handball within Merseyside for over 40 years. 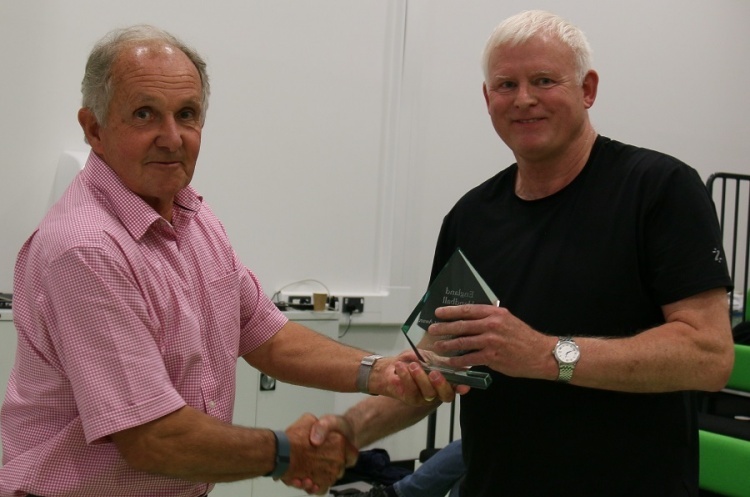 John received a Lifetime Achievement Award from England Handball in 2016.